Lindare Medical is one of the UK’s leading endoscopic spine technology suppliers and distributors to the NHS and Private Healthcare sectors. 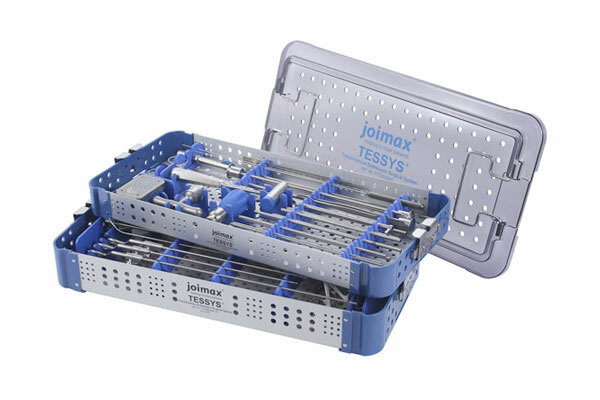 Offering a wide variety of innovative products for endoscopic spine surgery we are specialist UK suppliers of TESSYS® Instrument System, CESSYS® instrument System, EndoLIF® O-Cage, MultiZYTE® Instrument System, SPASY Ballon Kyphoplasty System and joimax® Endoscopy System. Endoscopic spinal surgery is a form of ‘endoscopy’ which is a non-intrusive procedure used to examine internal parts of the human body using an instrument called an endoscope. 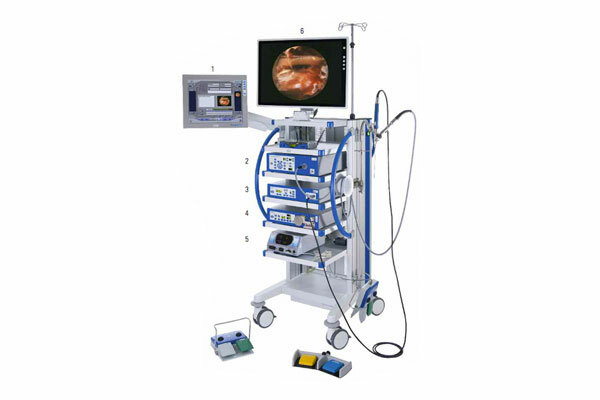 This is a a long, thin and flexible tube featuring a light and camera at the furthest end which then relays the images to an external monitor in order for the surgeon to view and perform the procedure. With endoscopic spine surgery the endoscope is inserted through a small incision made in the skin where the surgery is being performed, usually either the cervical (upper spine) or lumbar (lower spine) areas. Due to the nature of this method, endoscopic spine surgery is referred to as ‘Minimally-Invasive Spine Surgery’ (MISS) which means patients have quicker recovery periods and less pain than other methods of spinal surgery. 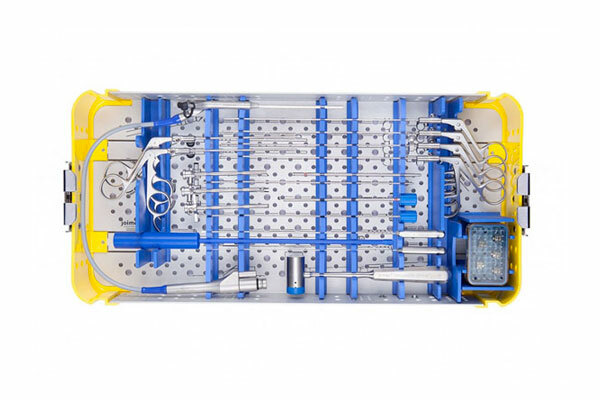 As a specialist endoscopic spine technology supplier in the UK we provide a variety of products which allow surgeons to perform an array of endoscopic spine surgeries for patients. We supply and distribute to endoscopic spine instruments and kits to numerous NHS and Private Hospitals across the UK so if you would like further information on our wide range of products or would like to request a product demonstration then please feel free to contact using the button below and we’ll be happy to assist. Allowing surgeons to resect a herniated disc in the lumbar region. Allowing minimally invasive treatment of cervical disc herniations. Designed for optimal treatment of the facet joints behind vertebrae. A minimally invasive alternative for fusion in the lumbar spine. Containing camera, frequency, drill, pump and display systems. Lindare Medical is a specialist in supplying both Private and NHS Hospitals with endoscopic spine surgery technology across the UK. Having been operating for over 20 years we have longstanding relationships with many hospitals in the UK and continue to grow our clientele to help offer the latest in technological advancements for surgeons to perform state-of-the-art endoscopic surgical techniques. As well as specialising in the supply and distribution of endoscopic spine technology, we also offer a wide range of spinal surgery technology to assist hospitals and surgeons offer a range of surgical procedures to patients including Degenerative Disc Surgery, Spinal Fusion and Bone Grafting. 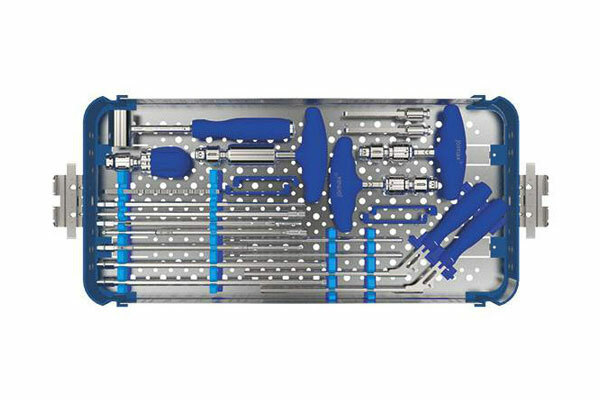 All of our products can be seen by viewing our online catalogue here and we are more than happy to perform product demonstrations for hospitals and surgeons across the UK so please feel free to get in touch if you would like us to answer any further questions or request a product demonstration. 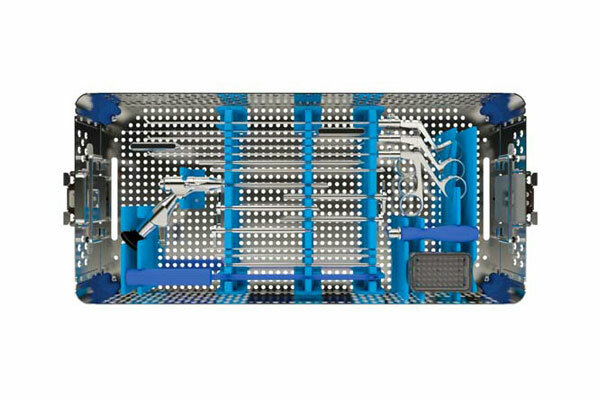 Lindare Medical is one of the leading suppliers of Endoscopic Spine Technology to both the NHS and Private Healthcare sectors across the UK. Below are a few examples of the hospitals we proudly supply and distribute endoscopic spine technology to. Need more information on our Endoscopic Spine Technology? If you would like to know anymore information about our endoscopic spine surgery products then please feel free to contact us.